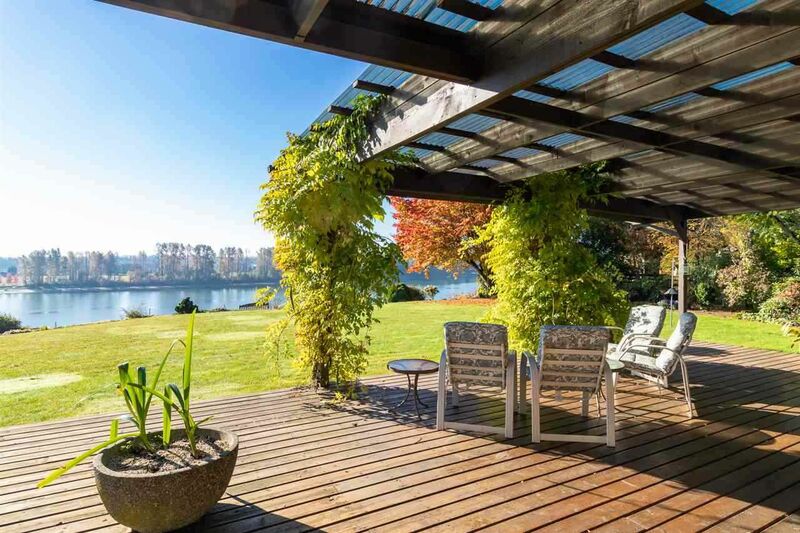 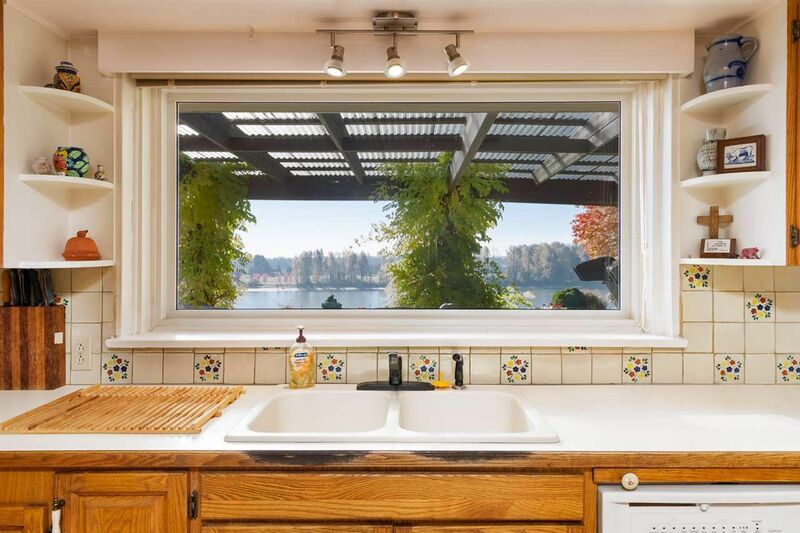 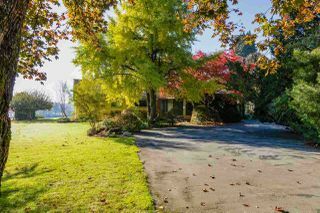 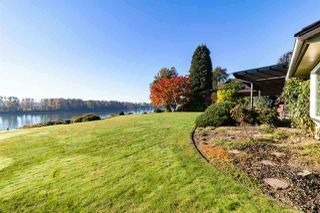 Very rare, flat riverfront- view property. 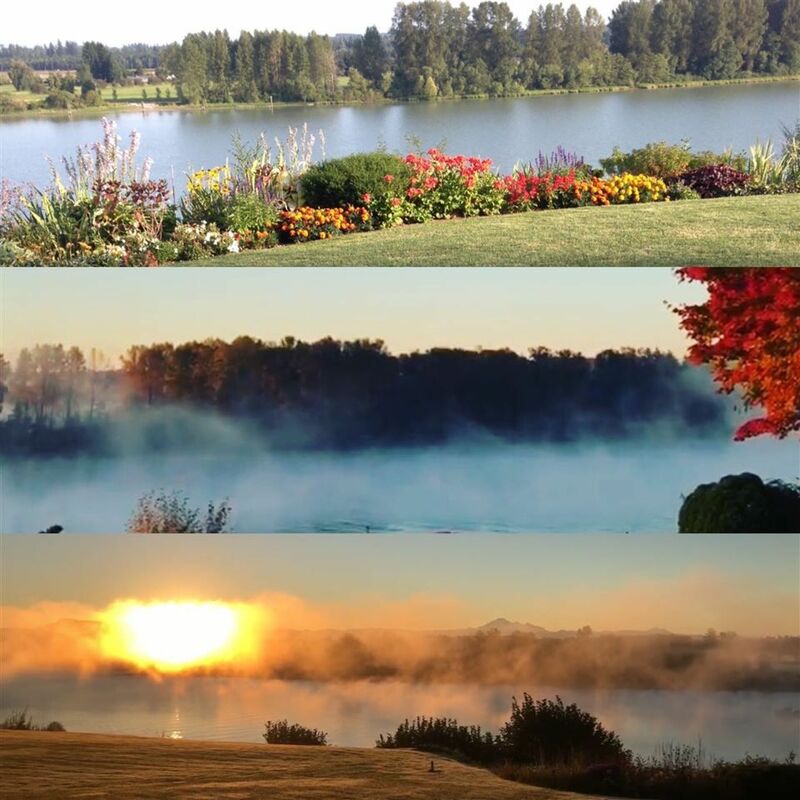 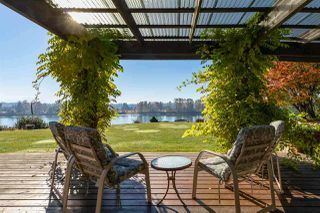 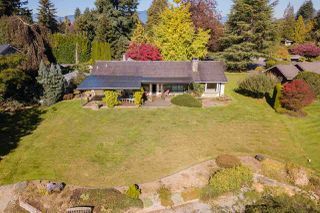 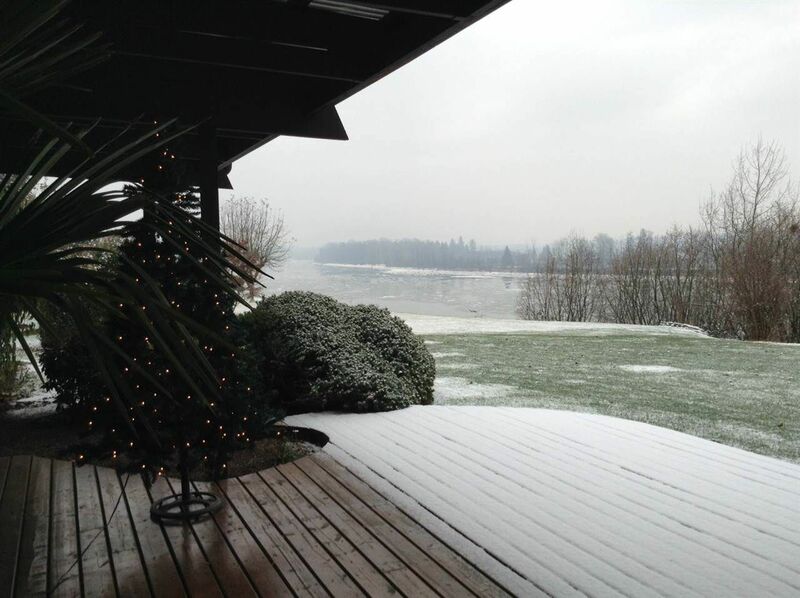 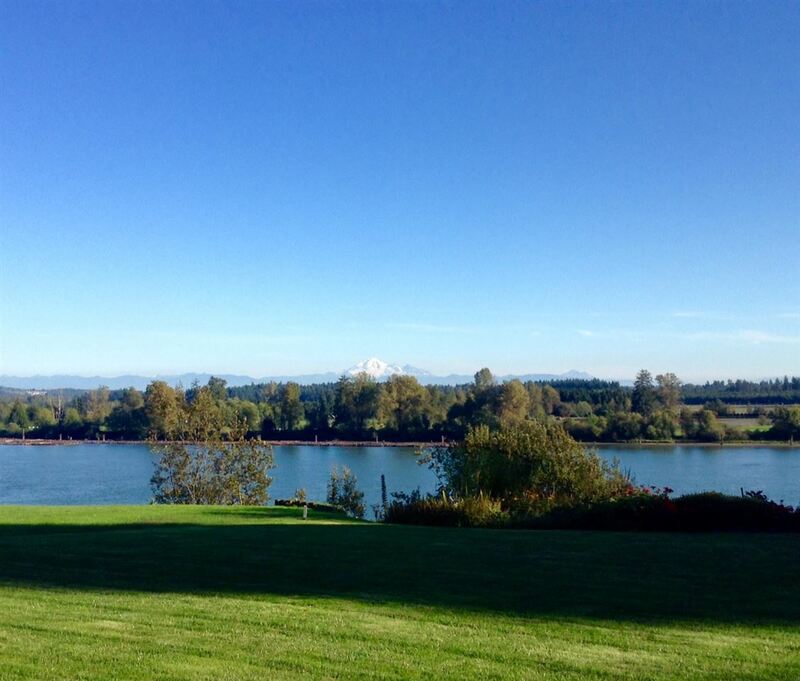 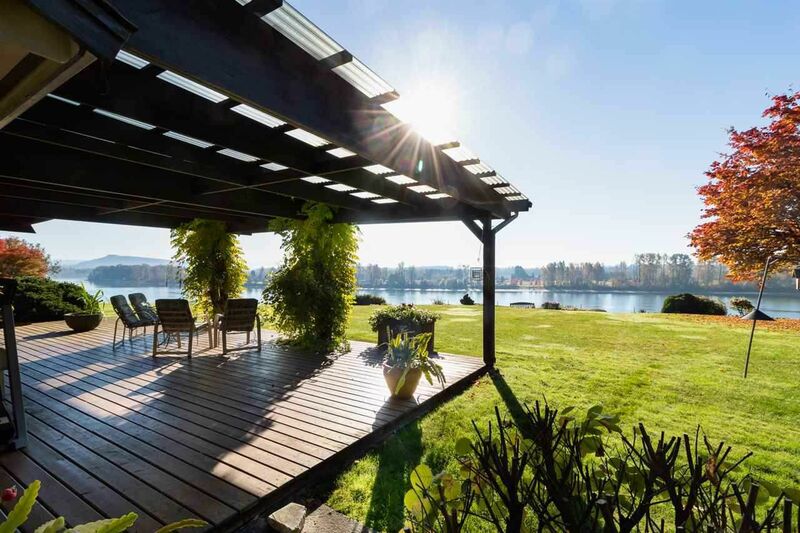 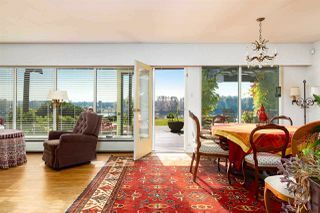 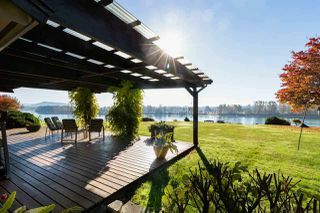 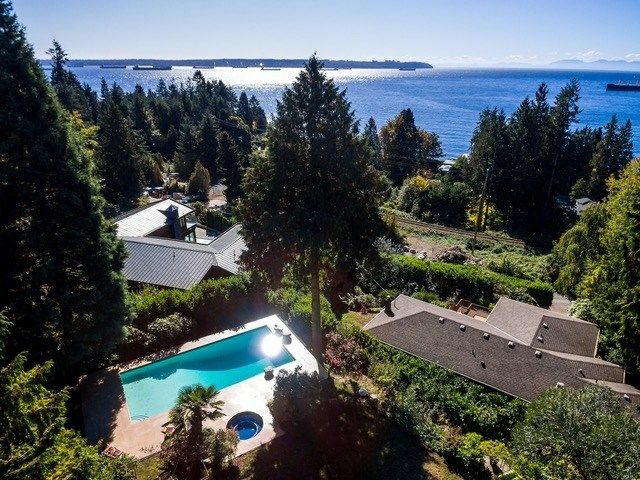 Perched above the Fraser river looking over blueberry fields and Mt Baker, .7 acre with wide 120 ft frontage. 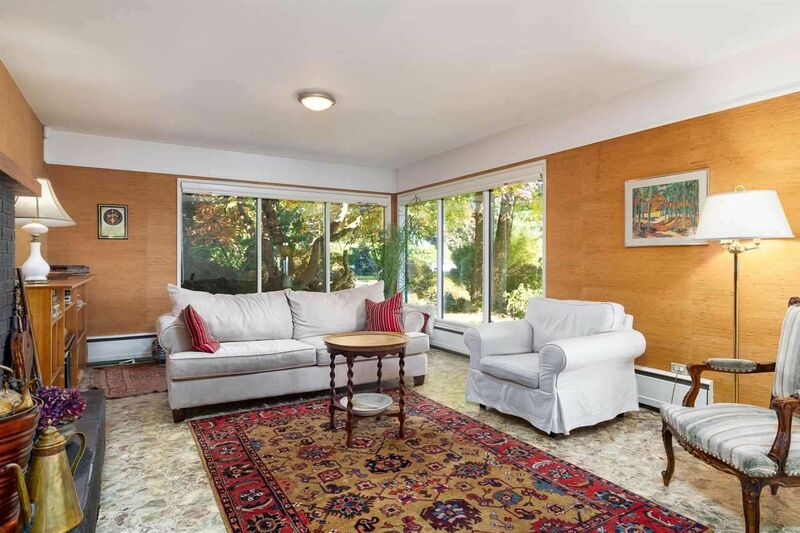 Well maintained 3 bdrm rancher with truly stunning views in all seasons. 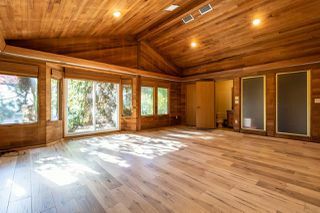 Separate accessory building 1200 sq ft includes double garage with studio caretaker cottage has own heat/water/power/bathroom. This view is one of the best in the entire area on a quiet street - worth coming to see! Legacy property here !